Now that summer is officially upon us, it’s time to start planning those summer soirées! 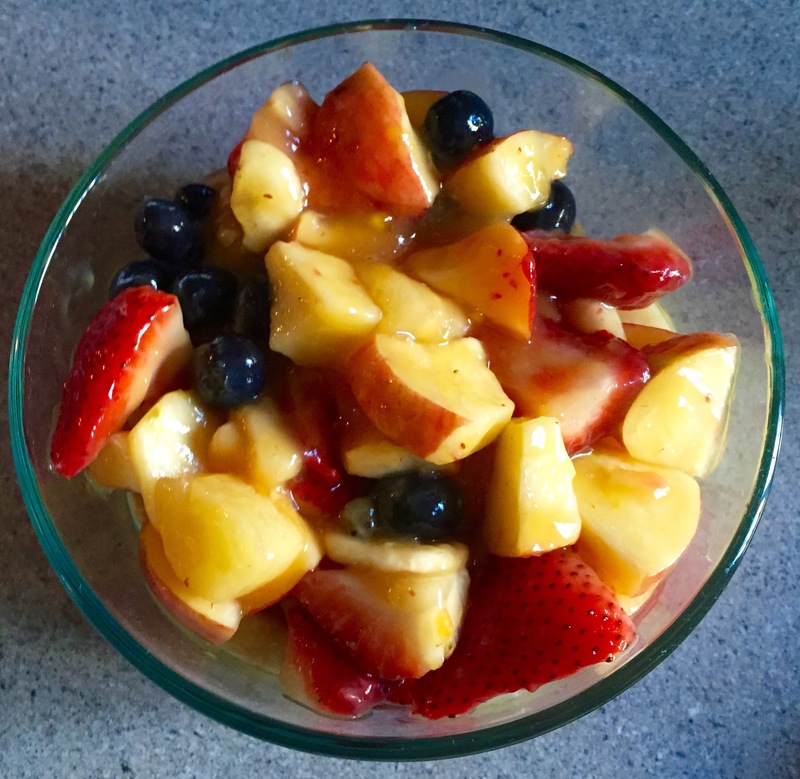 Whether you’re planning a party of your own or bringing a treat as a guest, give this simple & quick Summer Fruit Salad recipe a try for a slightly guilt-free dessert. 1. 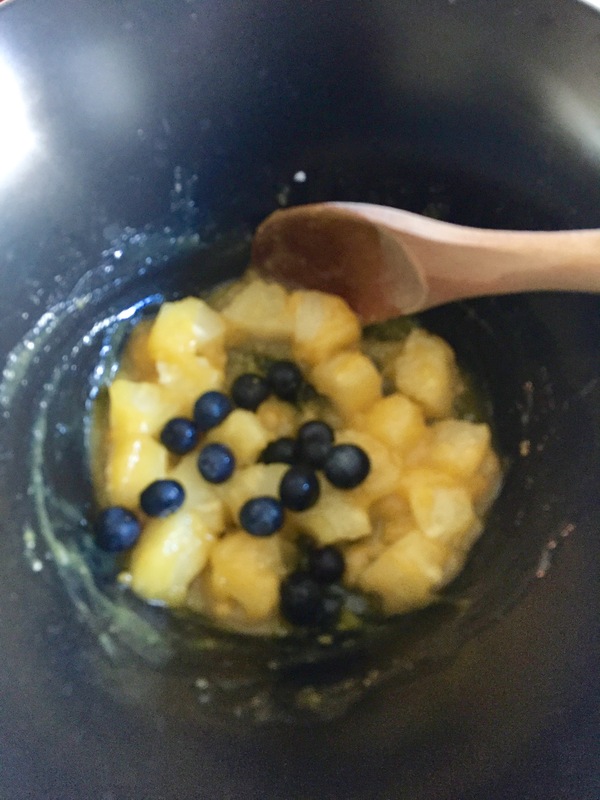 In a large bowl, mix pineapples – along with juice from the can – and pudding mix. Stir until well combined and pudding is dissolved. Add 1 tbsp. 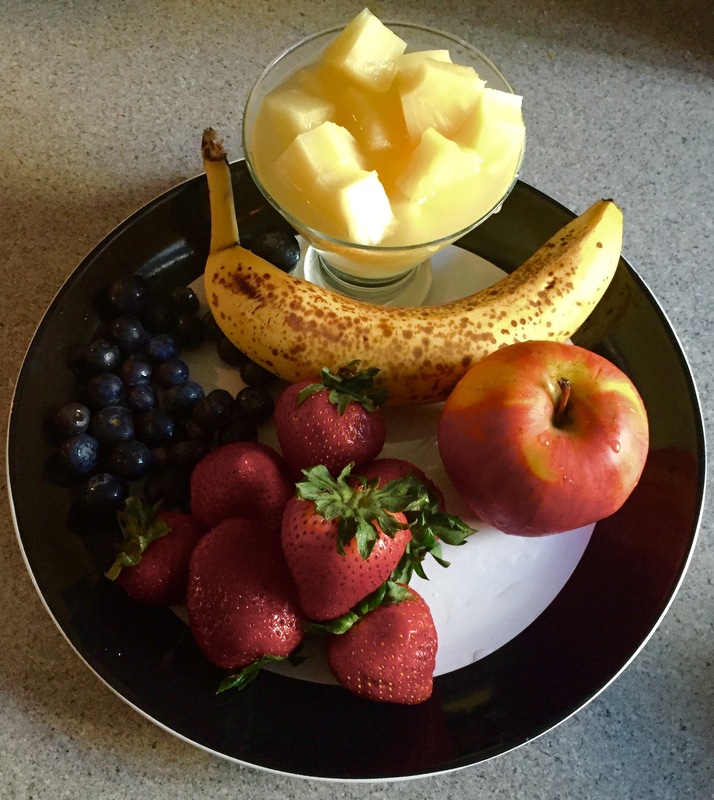 water, if there isn’t enough juice from the pineapples to dissolve the pudding. 2. 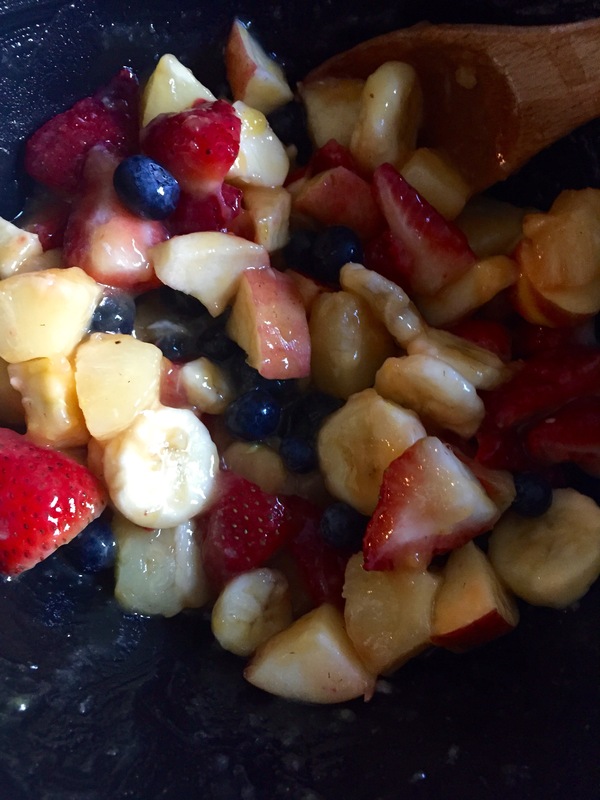 Stir in strawberries, blueberries, banana, and apple. Mix in 1 tbsp. sugar, if desired – and I did desire to do so. 3. Chill for at least an hour, until pudding thickens. Enjoy! 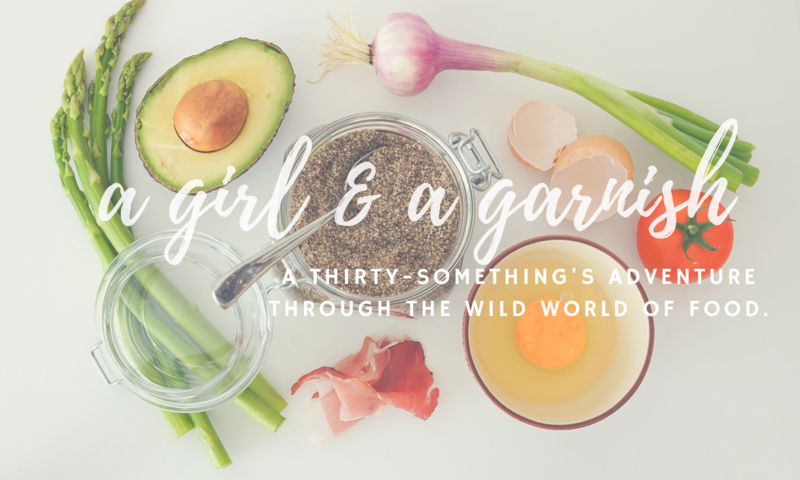 You’re sure to the be the hit of the backyard summer party!